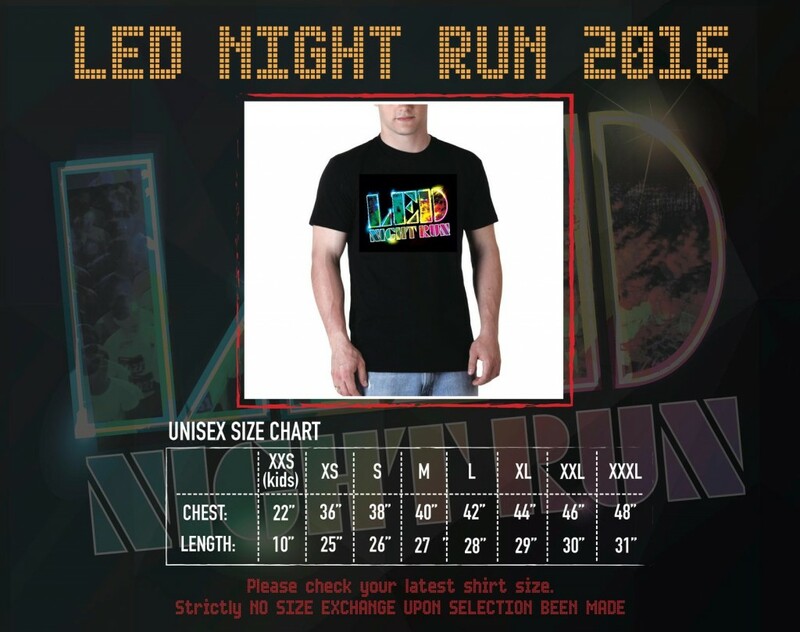 LED Night Run 2016 | JustRunLah! Hi, Im Shiran from Leo Burnett. 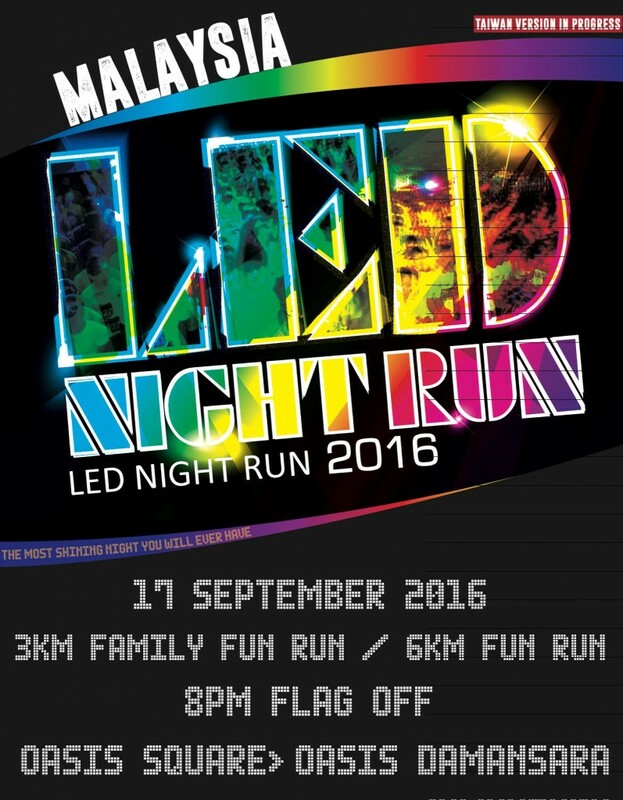 My team and I are running an event for AIA insurance. We were wondering whether do you have any booth for sale for us to promote our new product about Health and Fitness. 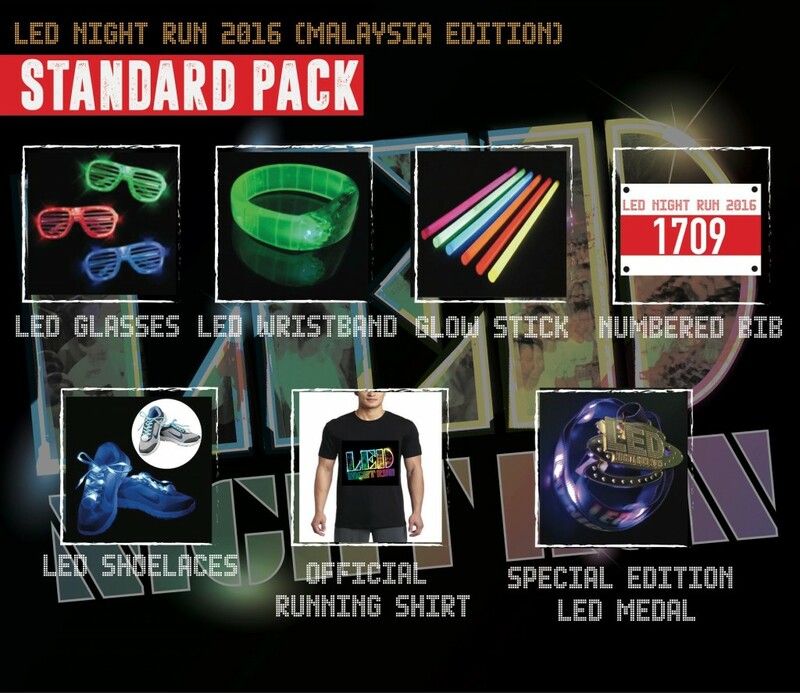 And also what is your estimate number of pax.